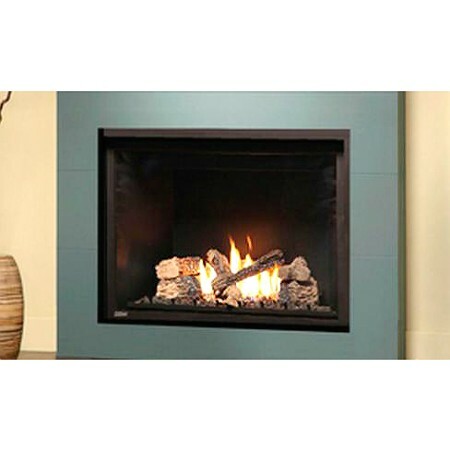 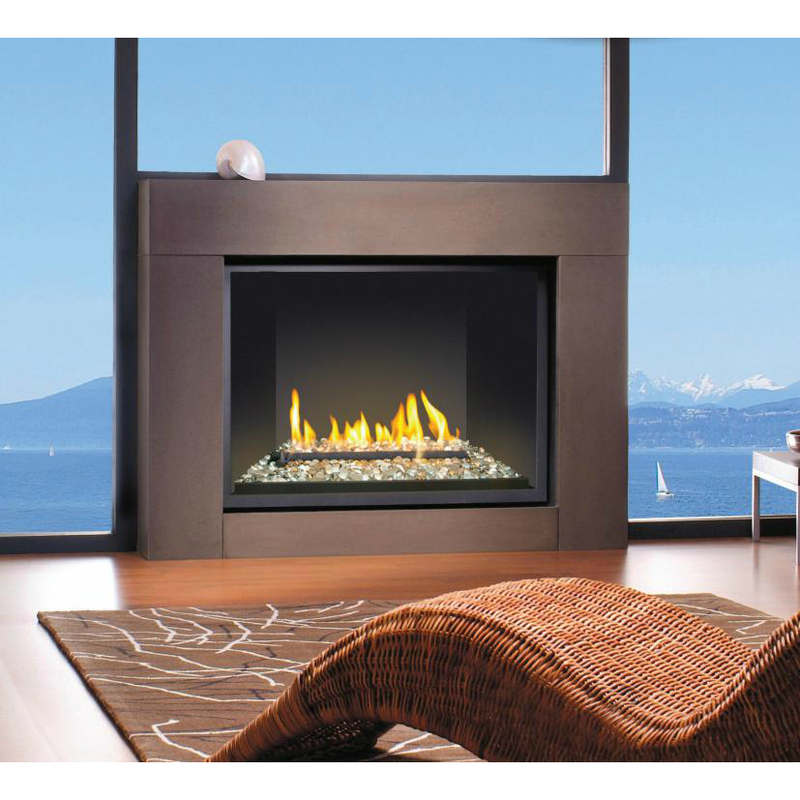 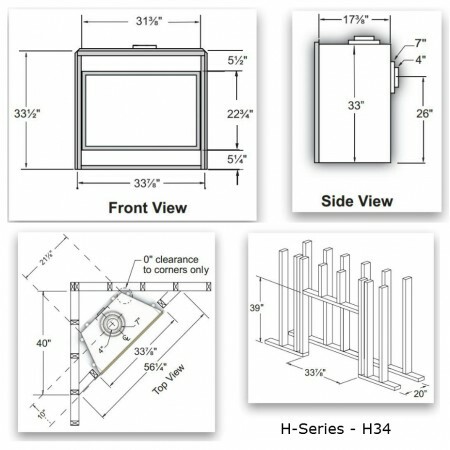 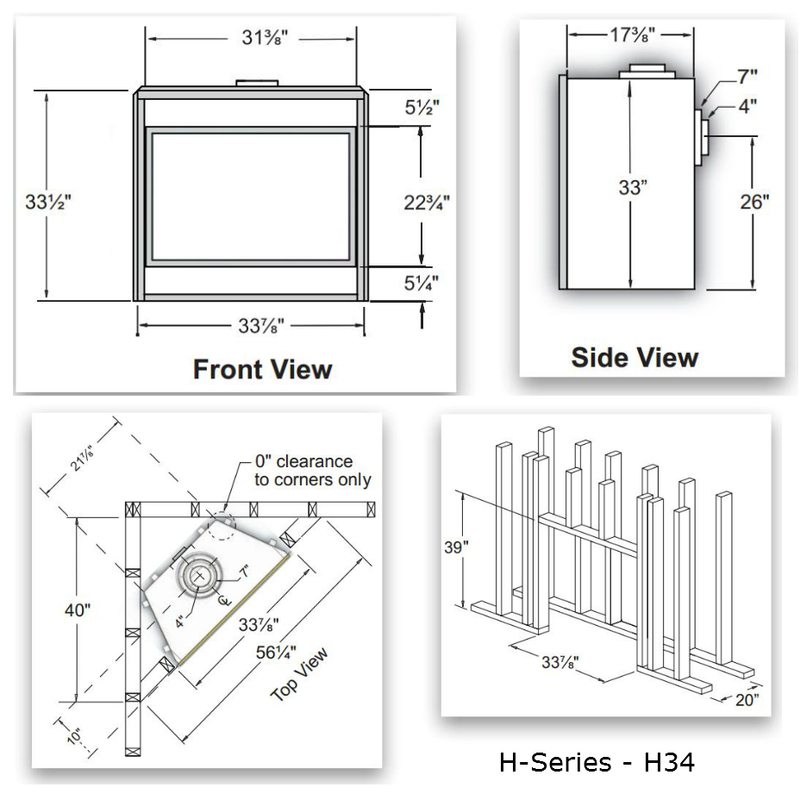 The 34" H-Series Direct Vent Fireplace is a modern Fireplace from the Montigo H-Series. With a sleek and elegant design, this unit will greatly enhance our home decor. 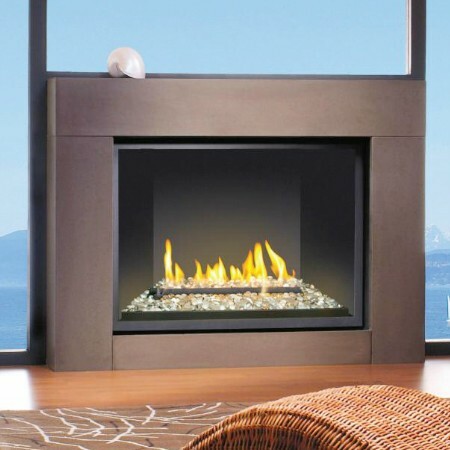 This fireplace is available in three different models, each with a unique burning display.